Arke silver glass. I love it!! 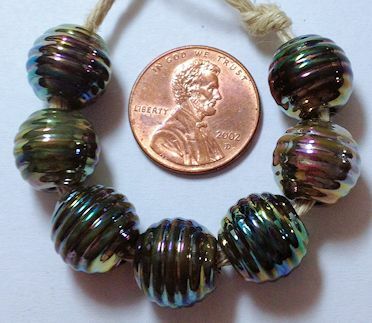 I’m silver glass challenged and this is one of the easiest silver glasses for me to get any color out of. 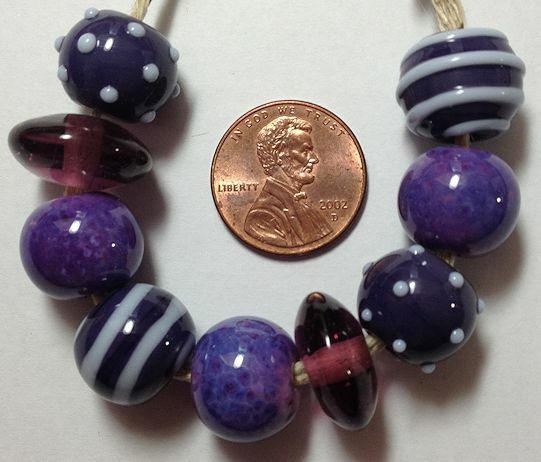 Set of purple beads. I love purple! !